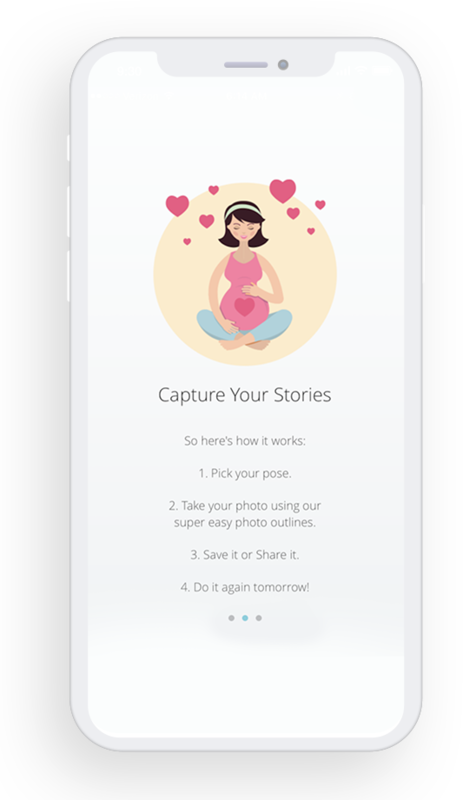 Belly Bump helps user capture, store and share memories of their pregnancy through images and videos. 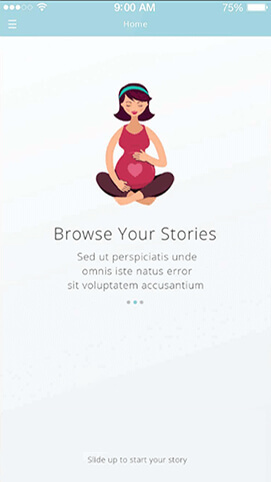 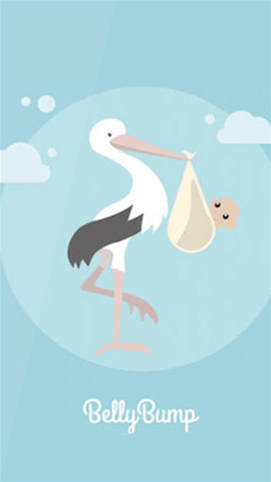 It allow expecting moms make their journey memorable.The app allows users to take scheduled memories of their pregnancy and growing baby through pictures and videos, and create time-lapse videos. 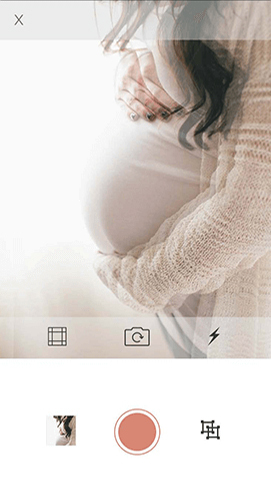 With Belly Bump, users get reminders to capture images or videos daily, weekly or bi-weekly depending on their preference. 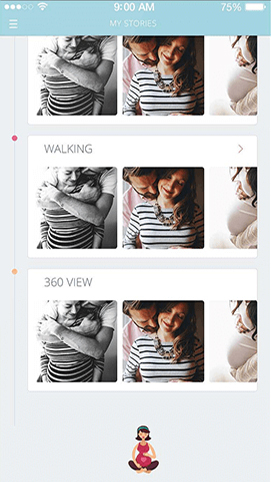 Users can share every image individually or they can create a memorable video to save their journey at one place. 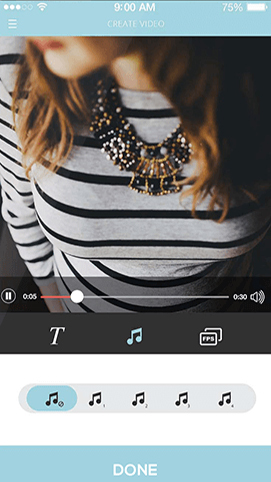 Users can use texts and their interesting songs to make an interesting video. 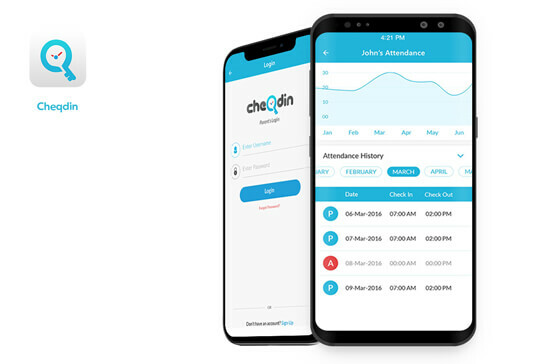 The app allows user to save memories periodically with reminders to capture images or videos, they can directly save it to their cloud. 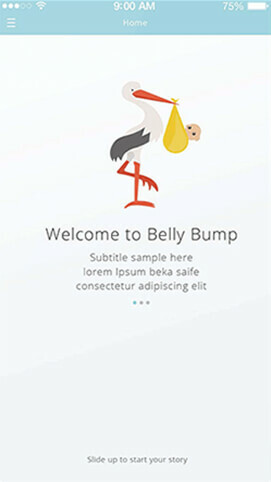 Belly Bump app features a powerful media editor that give user an option of customizing their photos and videos by adding texts, songs and play at desired speed. 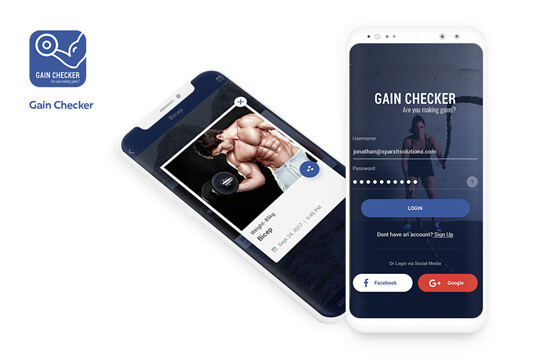 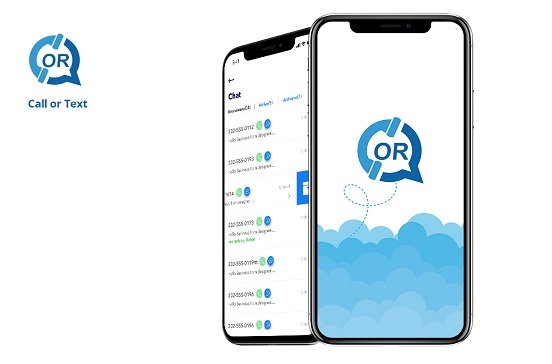 With social media integration, the app gives user option to share their videos or images directly to social media channels with just a single click.